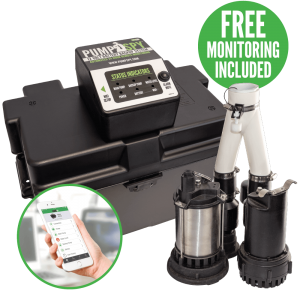 PumpSpy watches over your customers’ sump pump systems so they don’t have to. 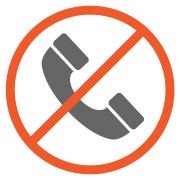 If a problem occurs, notifications are sent to their smartphone and other mobile devices, giving them time to take action to correct the problem before flooding can happen. 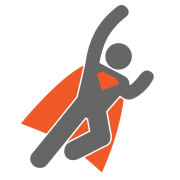 What does installing PumpSpy mean for you? 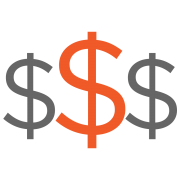 Visit our Contractor page to learn how to become a PumpSpy Certified Installer. 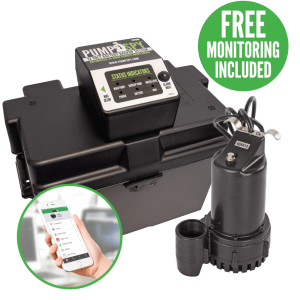 All PumpSpy Systems include free 24/7 monitoring with notifications and information accessible via the PumpSpy App. Download the free PumpSpy App for Apple iOS and Android devices. 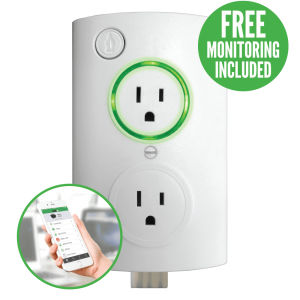 The purple PumpSpy app will connect to and manage the new WiFi Connected Battery Backup System, Combo and Smart Outlet.